Duno Bakery: Breakfast banana split- gotta do this tomorrow morning. 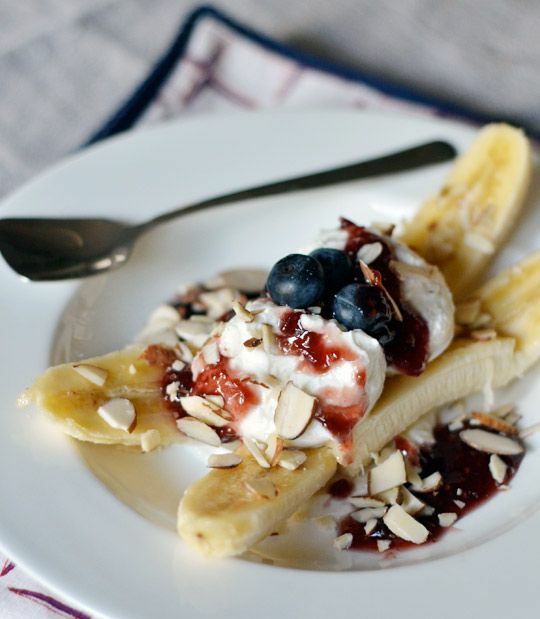 Breakfast banana split- gotta do this tomorrow morning. 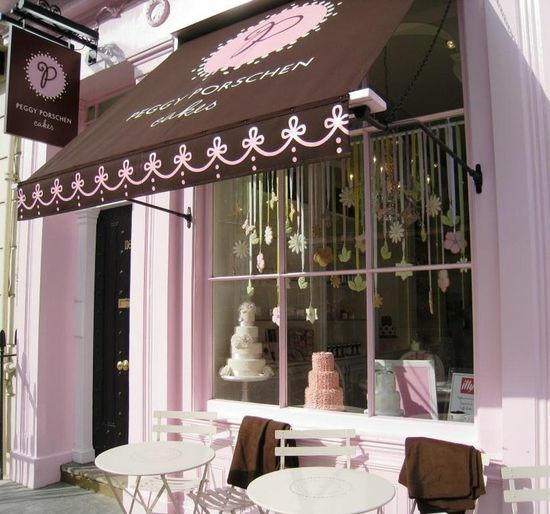 Peggy Porschen's Cakes, London, England.